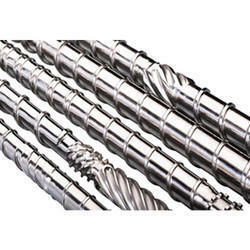 Our range of products include extruder screws, cap screw, self tapping screws countersunk screws, industrial self tapping screws, grub screws and weld screws. 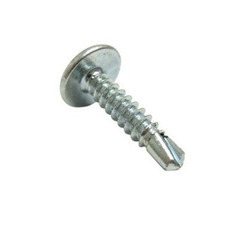 Cap Screw is a major type of screw fasteners that are designed to meet challenging fastening applications in industries like Construction, Automotive, and Product Manufacturing. It has precise applications and is a must for the applications where tight tolerance on the body dimensions is necessary. 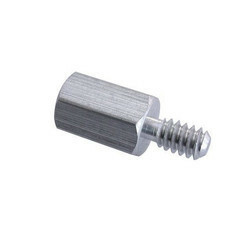 Swarna Fasteners is one of the celebrated Cap Screw Manufacturers In Delhi. 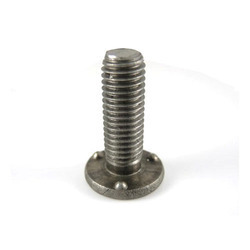 We have an endless range of screws with different head designs to use in several applications. These can be installed with the help of a nut and is mainly fits into the tapped holes. We offer Grub Screws to our clients. We offer Weld Screws to our clients.